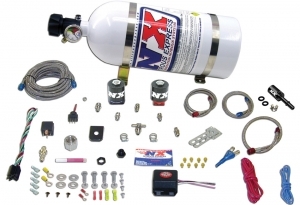 Nitrous Express has combined performance, quality and easy installation in this new nitrous system engineered specifically for the 2010 Camaro. 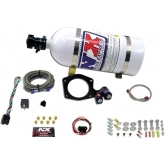 This system includes an Autolearn TPS switch which allows the nitrous to activate only at wide open throttle. 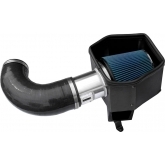 A direct-plug-in Fuel Line Adapter is provided to simplify installation (no need to cut your factory fuel lines). 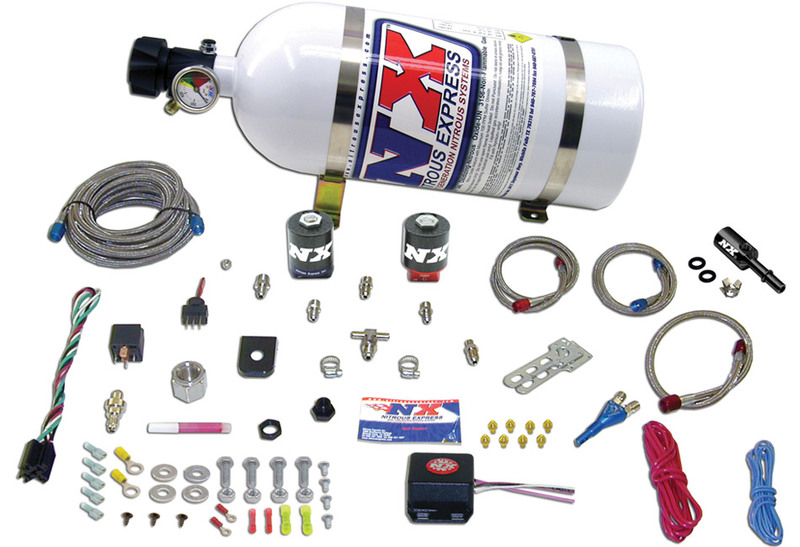 The system also includes Lightning series fuel and nitrous solenoids, the patented Shark nozzle, a nozzle adapter, a 10lb nitrous bottle with the new lightning 45 bottle valve, extra long stainless braided N2O line, stainless bottle brackets, master arming switch, relay, relay harness and all necessary hardware to complete the installation. 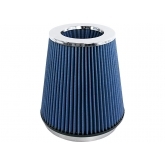 Includes jetting for 35, 50, 75, 100, 125 and 150HP. 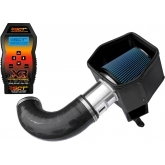 The system can be easily upgraded to power levels up to 250 wheel horsepower! Fits all 2010 V8 and V6 Camaros.